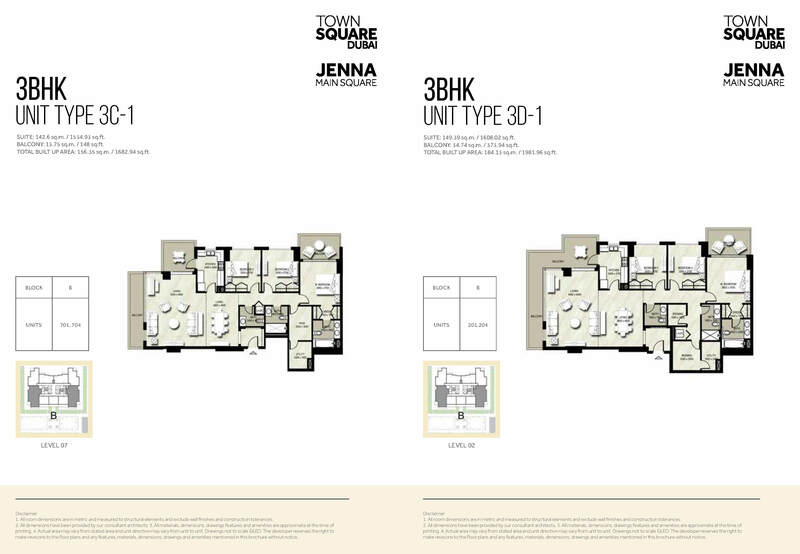 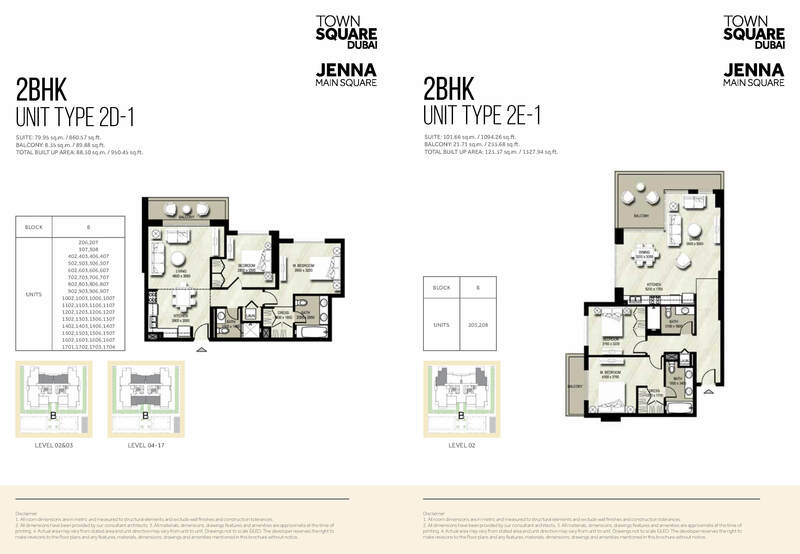 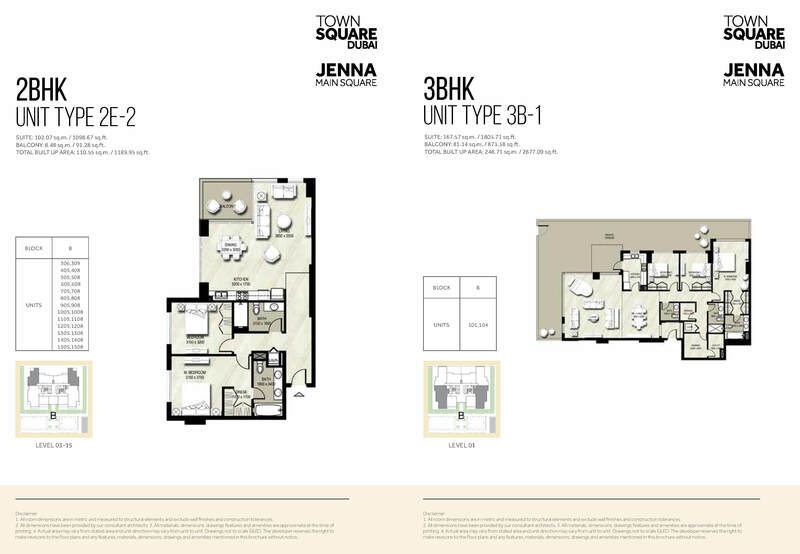 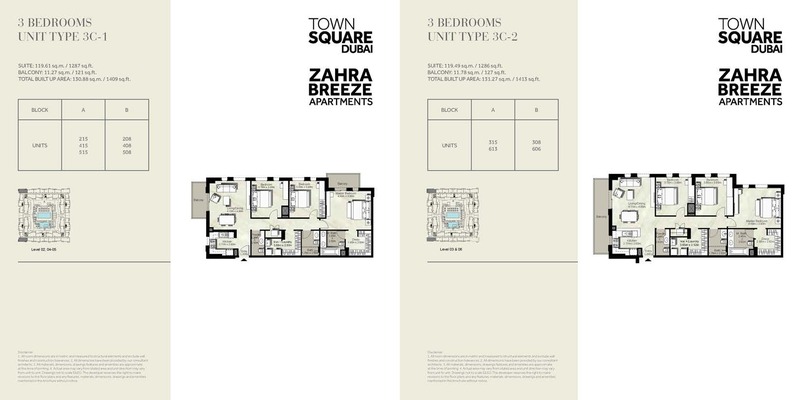 Life is for living and Town Square is the place to live life large. 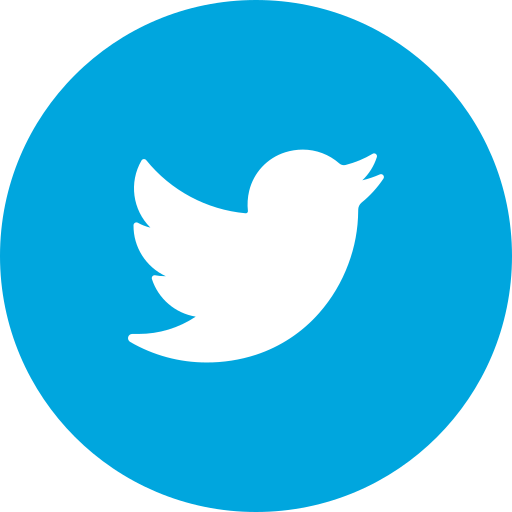 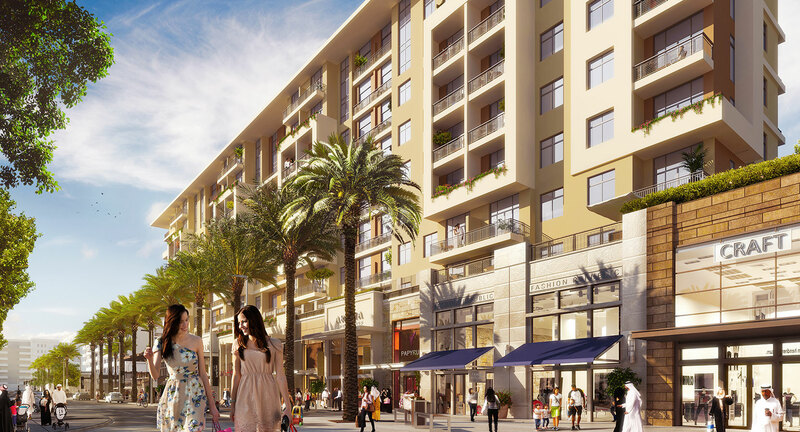 Where else can you find 600 retail outlets right in your neighborhood? 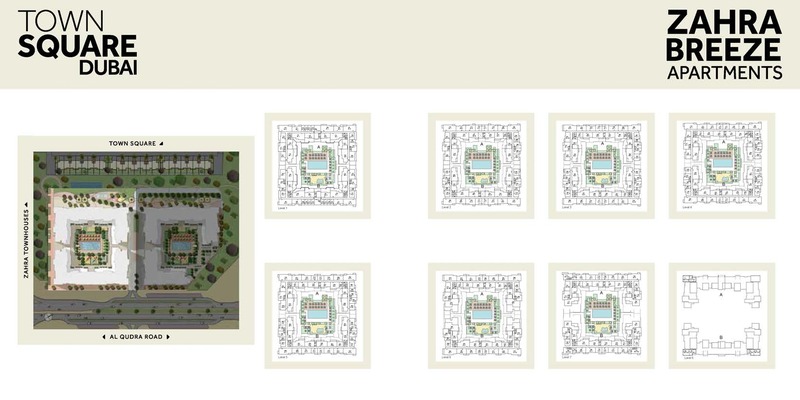 Or a main square the size of 16 football fields? 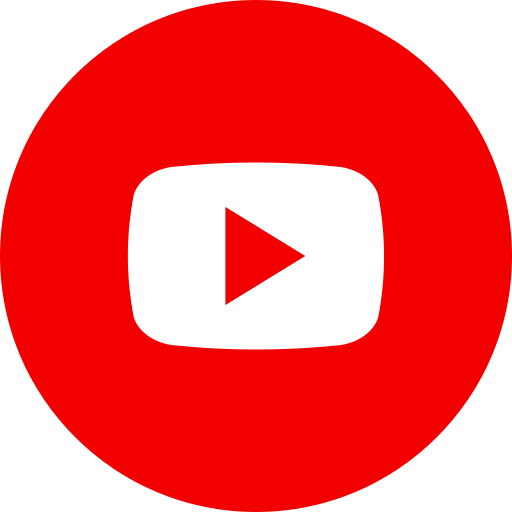 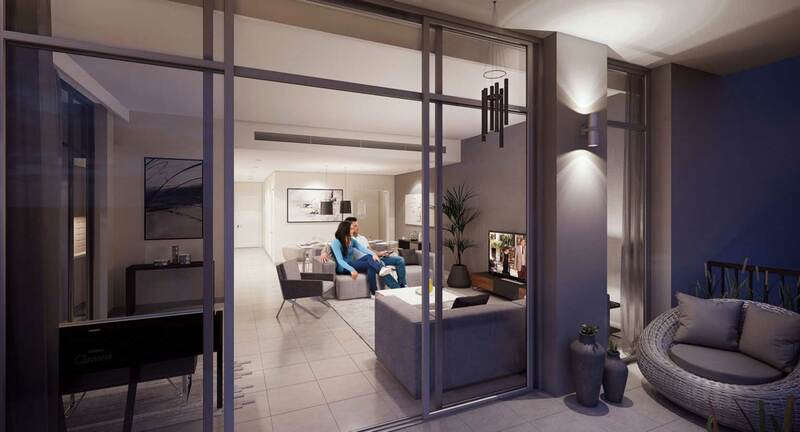 With every lifestyle option imaginable from wellness to retail to entertainment. 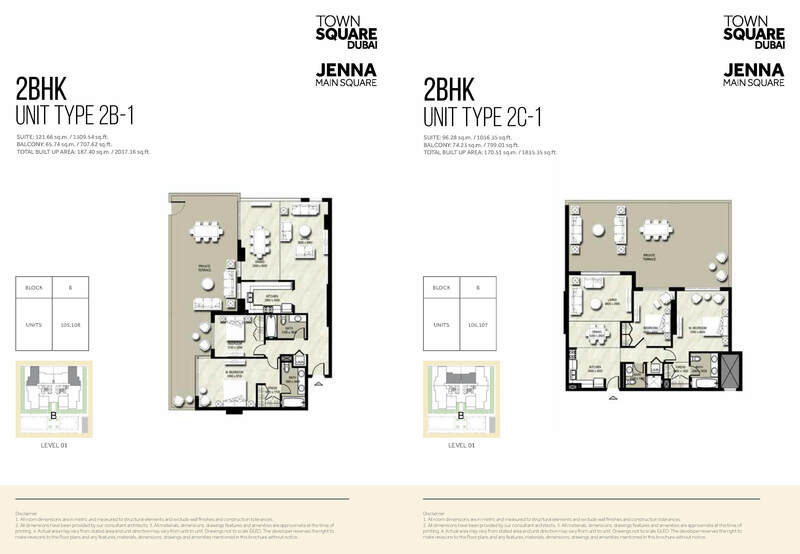 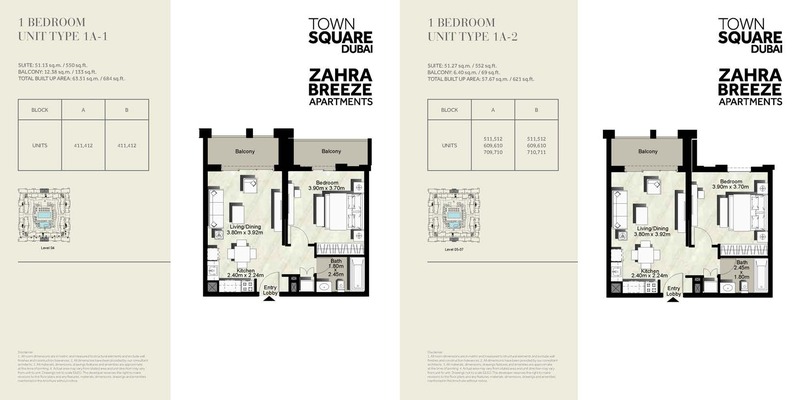 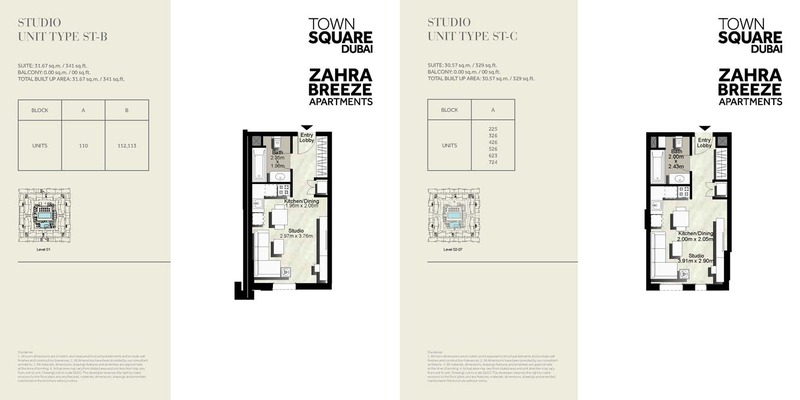 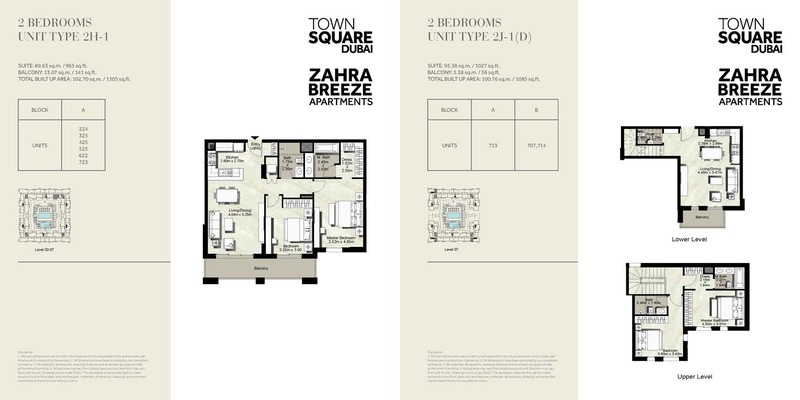 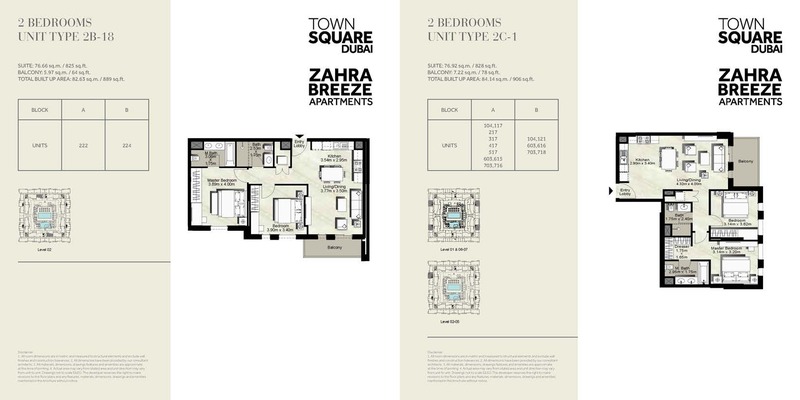 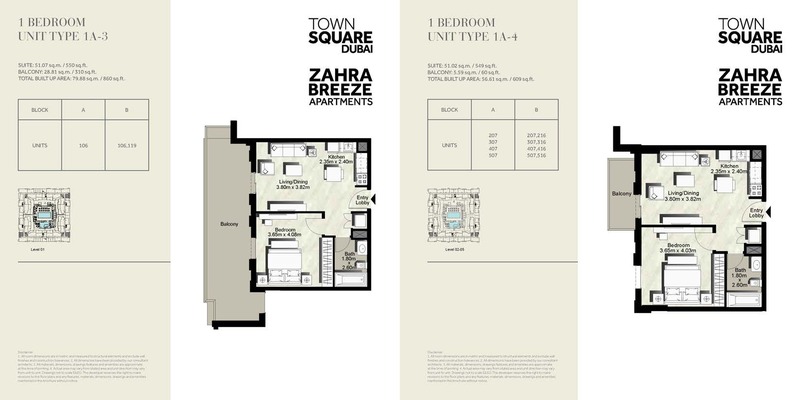 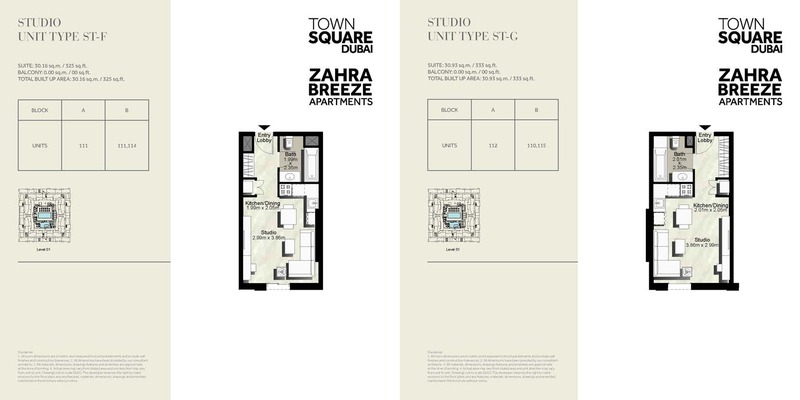 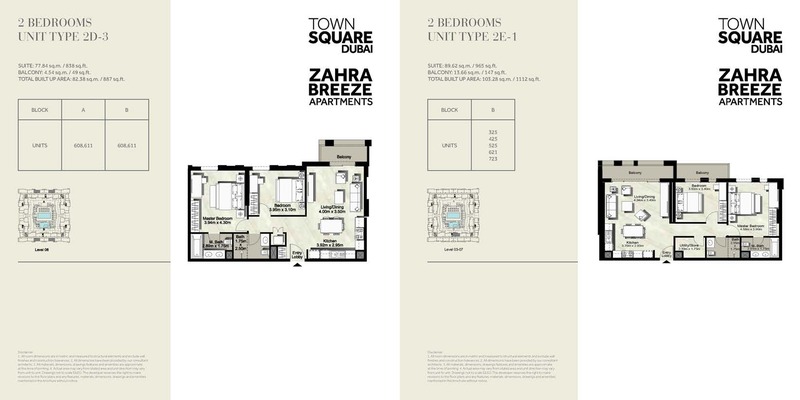 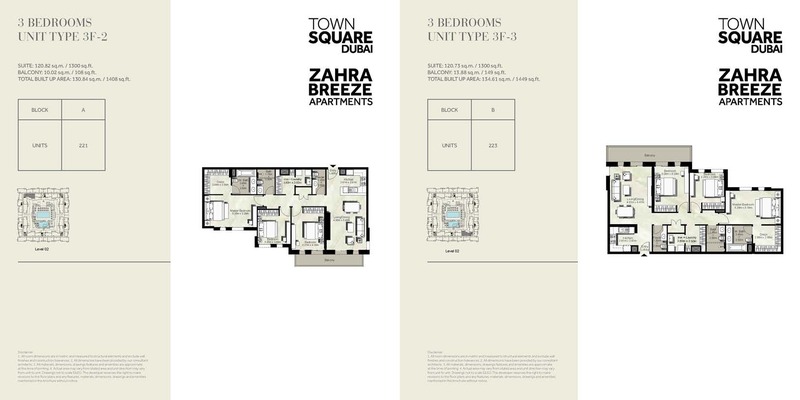 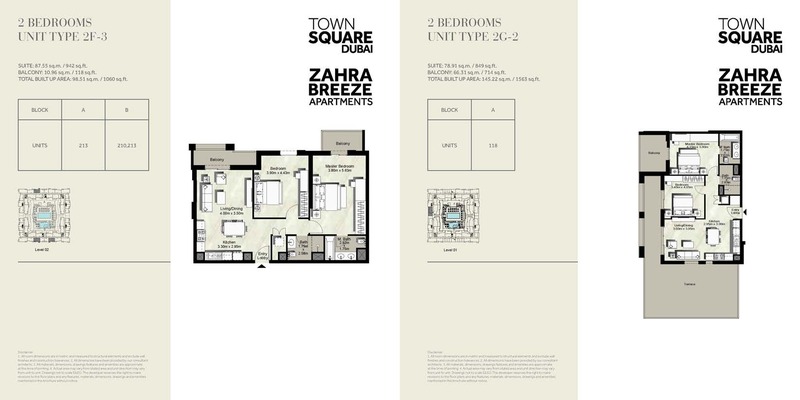 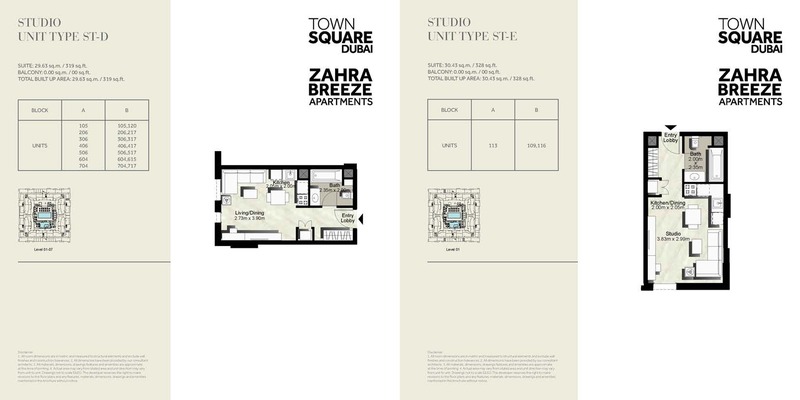 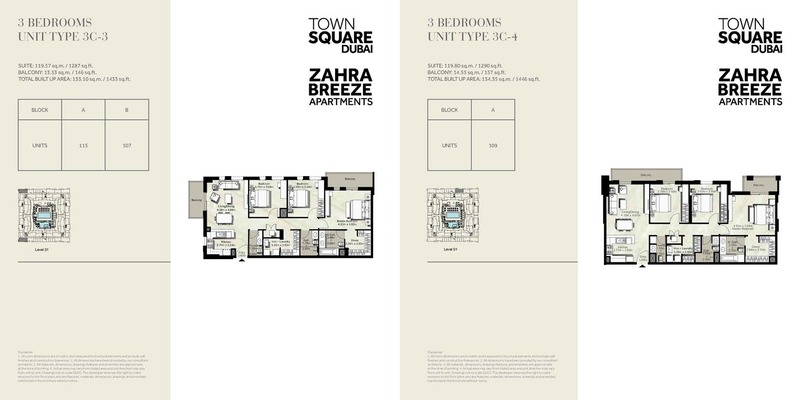 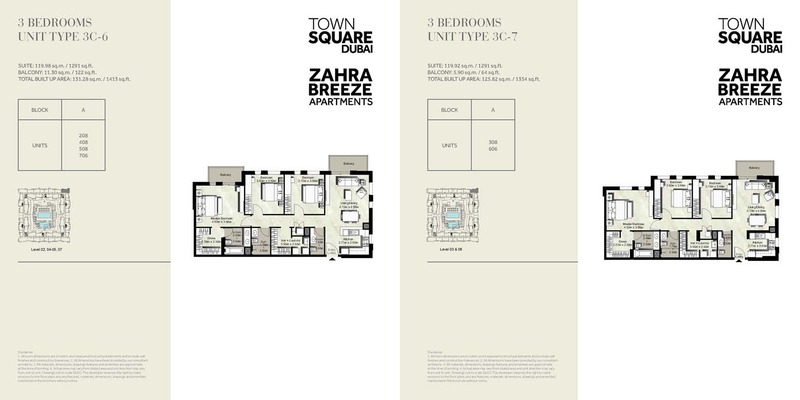 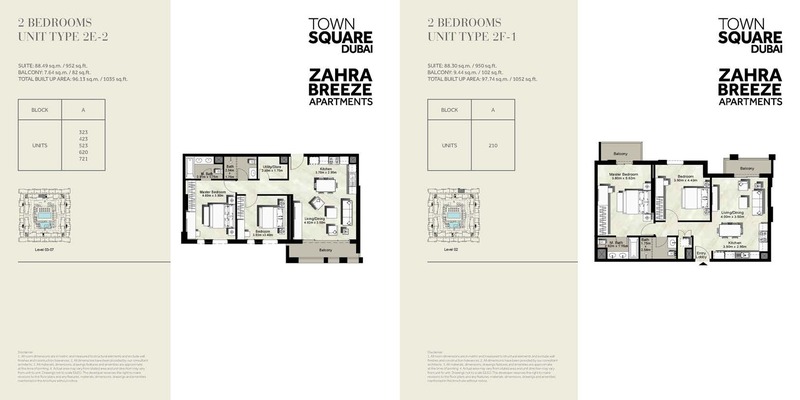 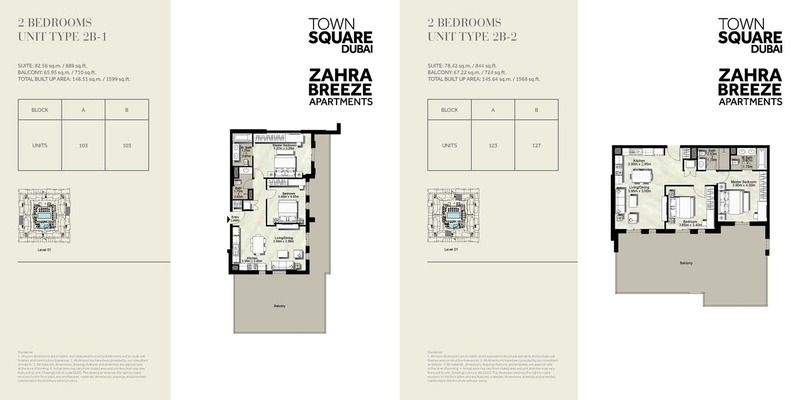 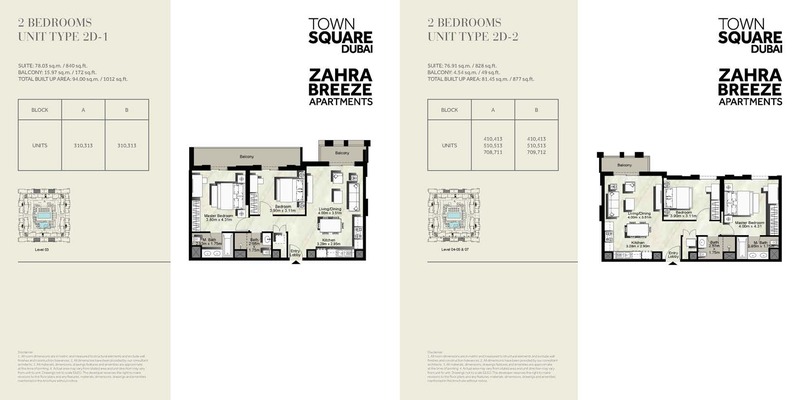 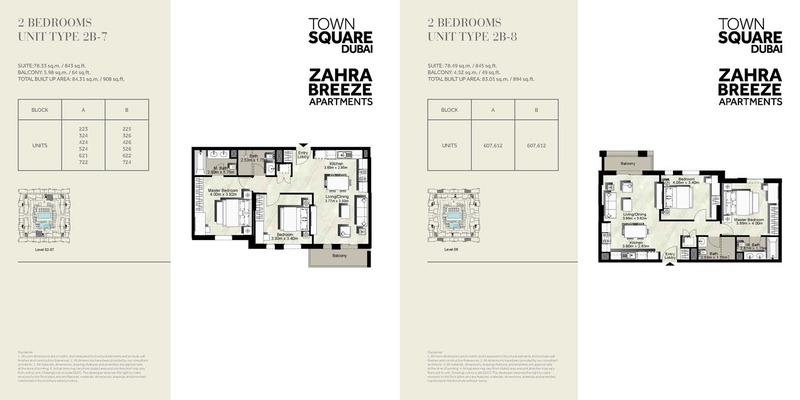 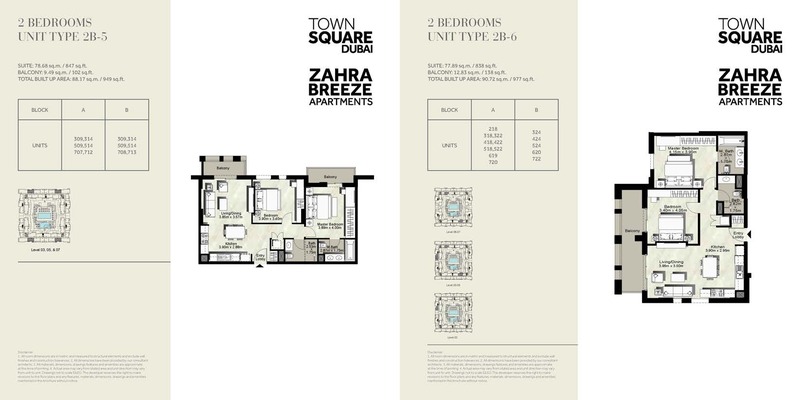 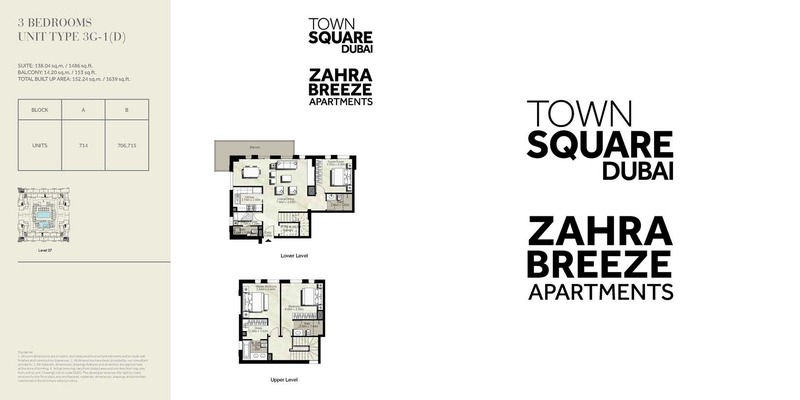 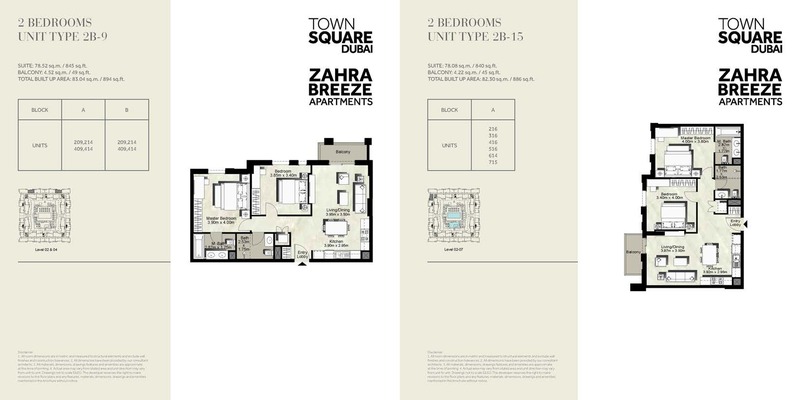 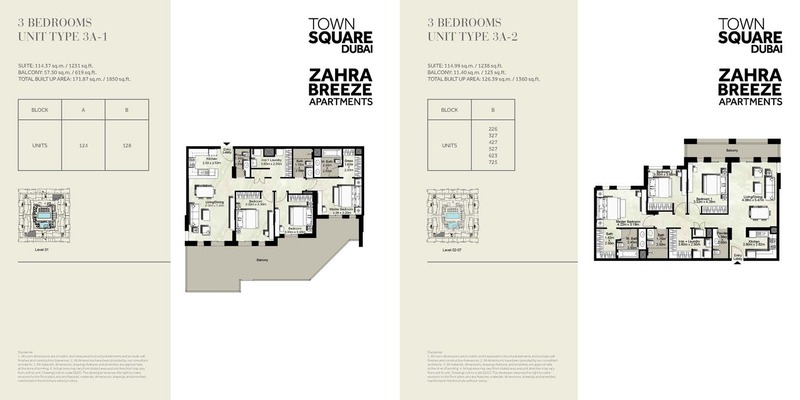 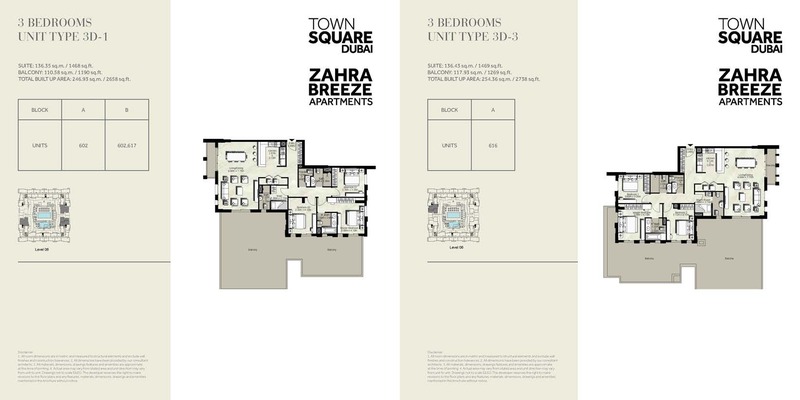 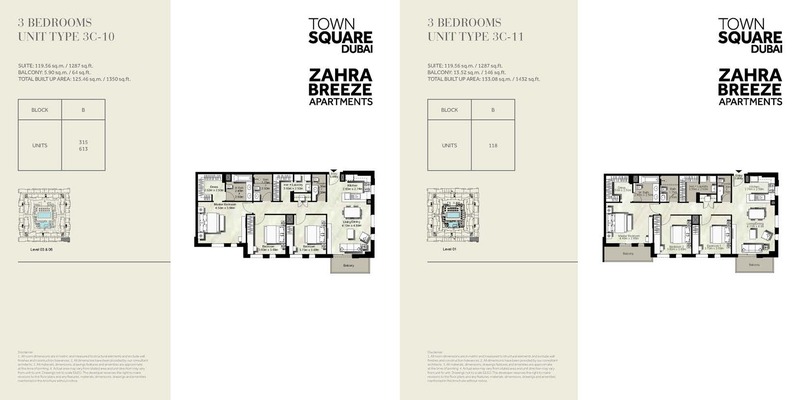 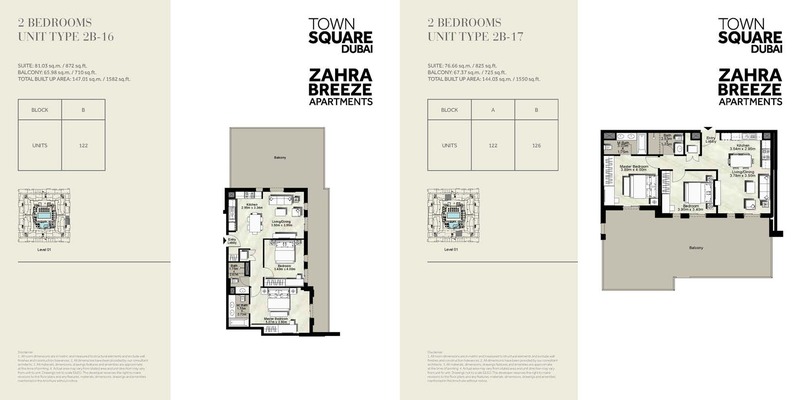 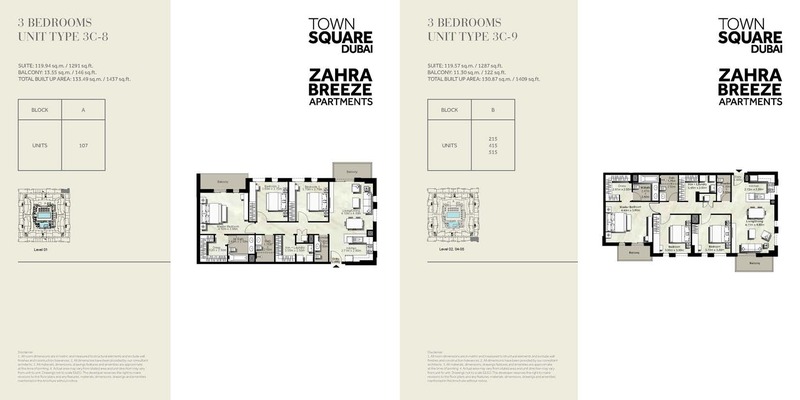 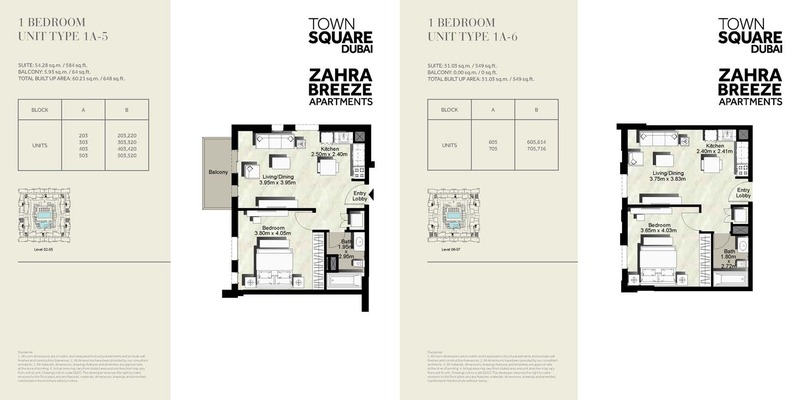 Town Square is situated at the intersection of Al Qudra Road and Emirates Road and nestled amidst it’s comforting greenery you will find Zahra Breeze Apartments. 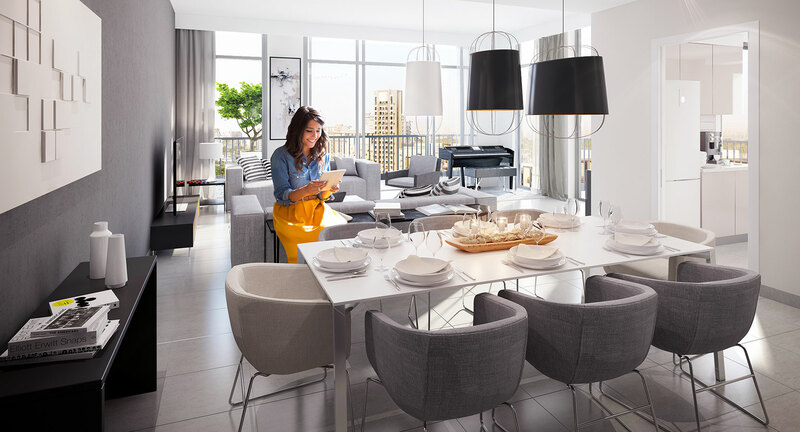 It’s 21 minutes from Al Maktoum International Airport, 22 minutes from The Dubai Mall and will be well-connected via Etihad Rail and bus connections. 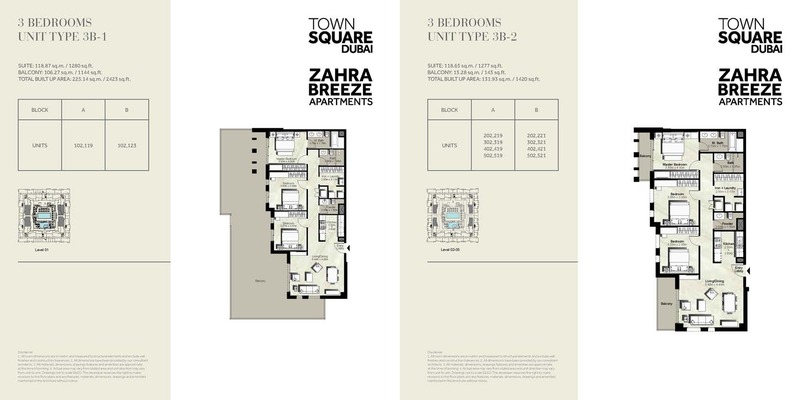 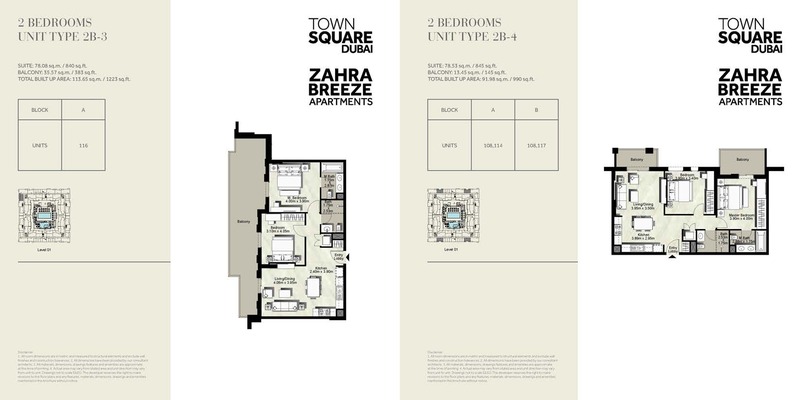 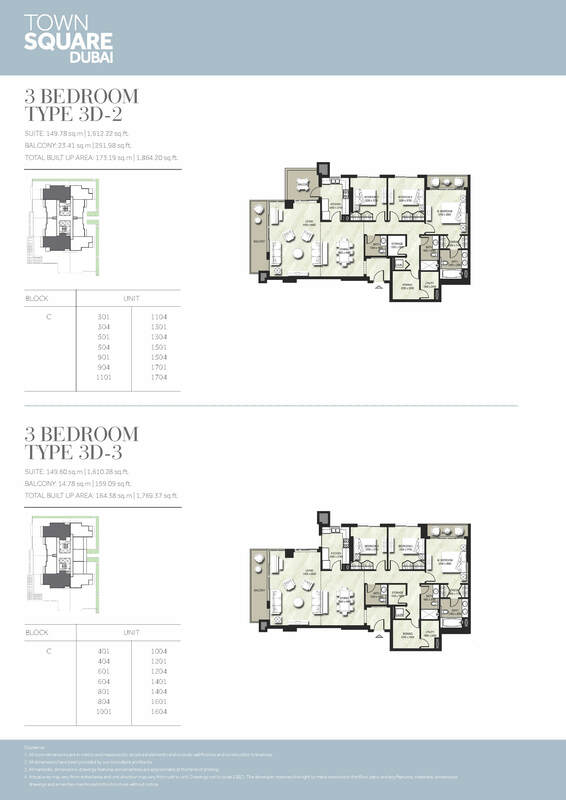 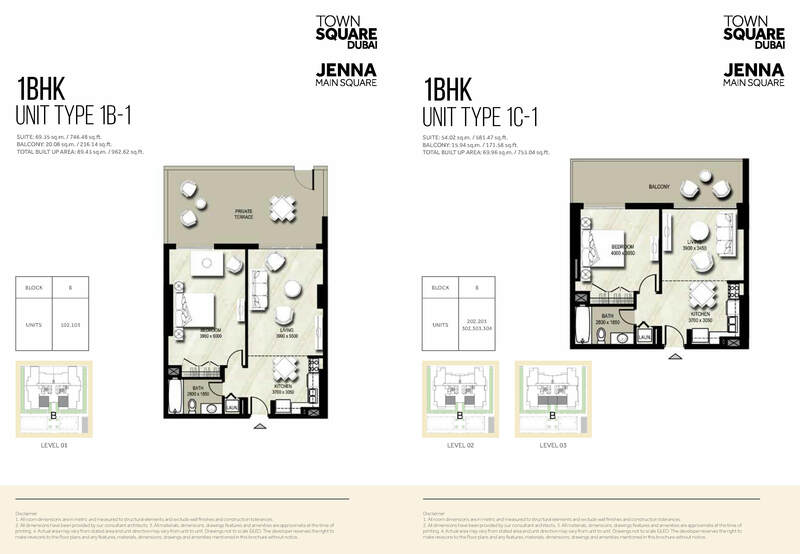 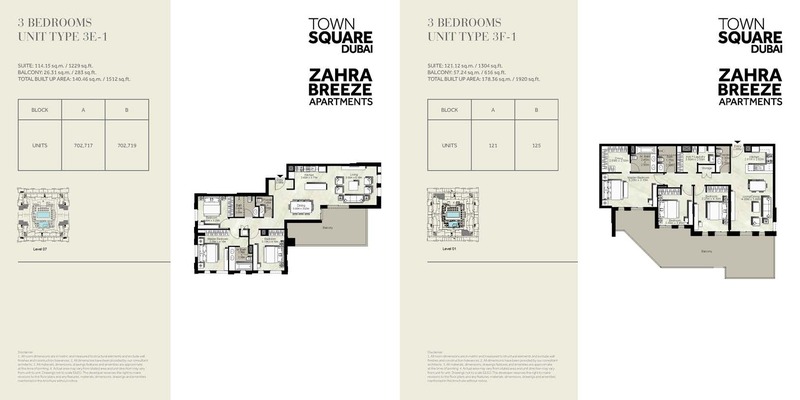 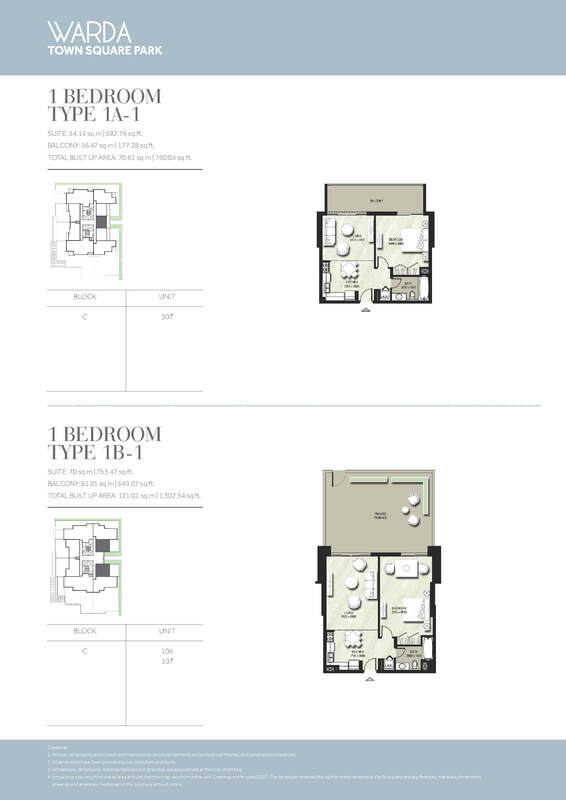 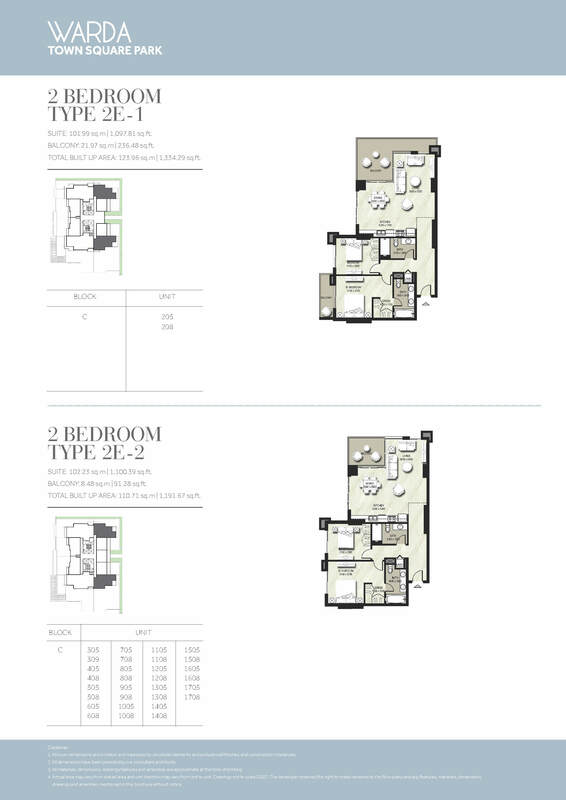 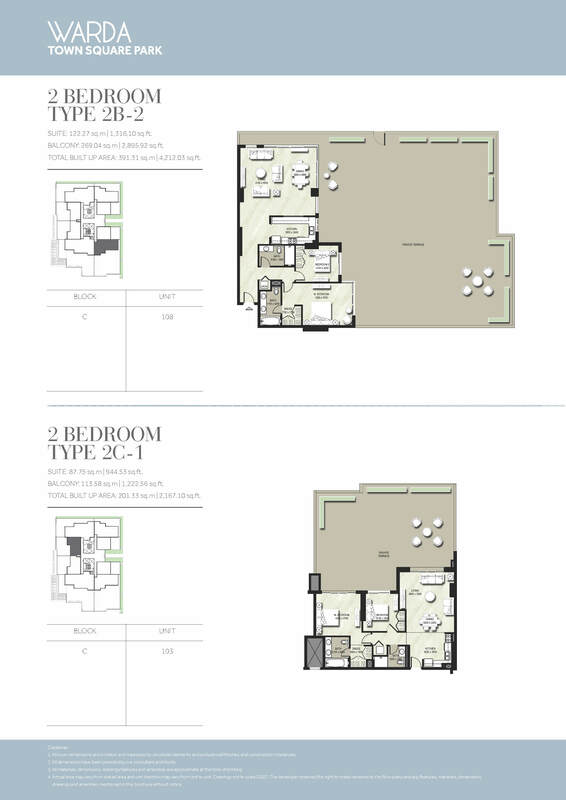 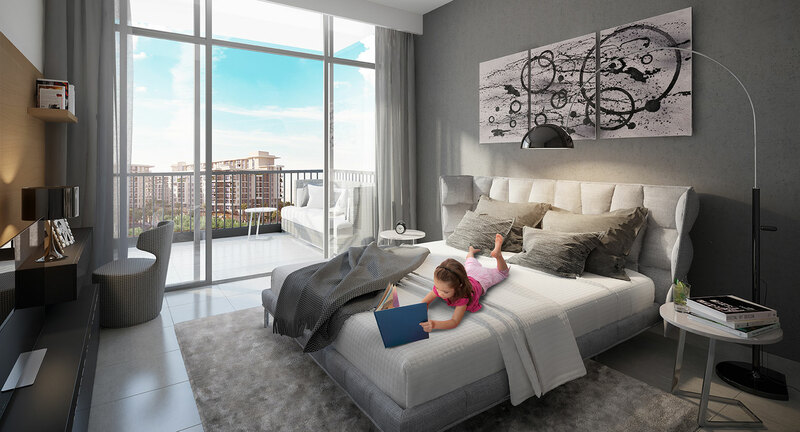 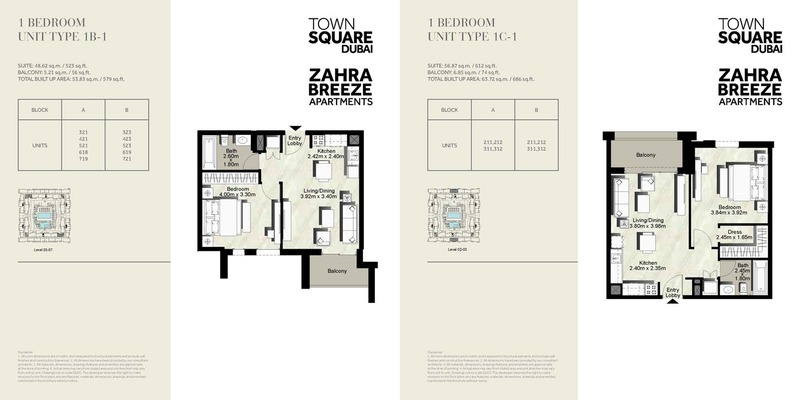 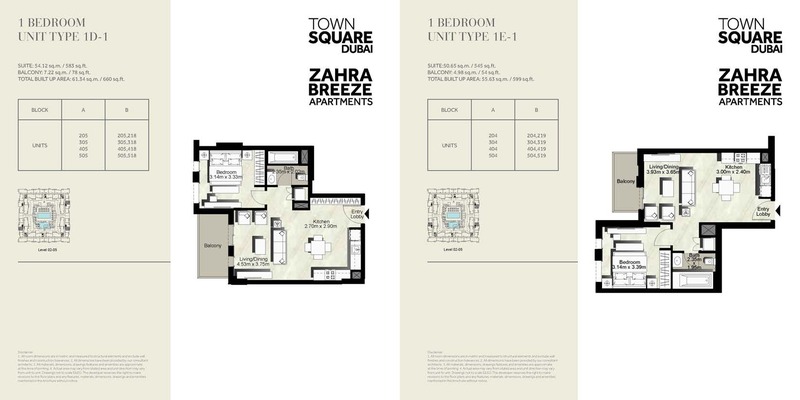 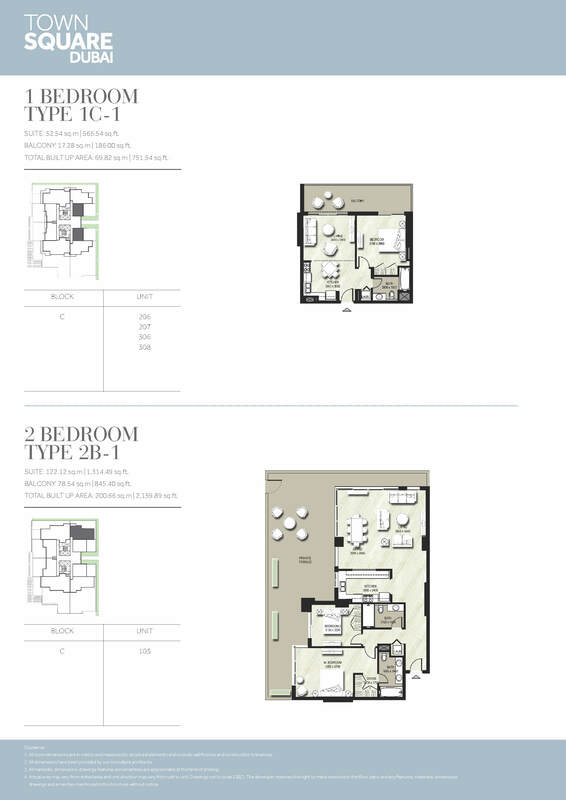 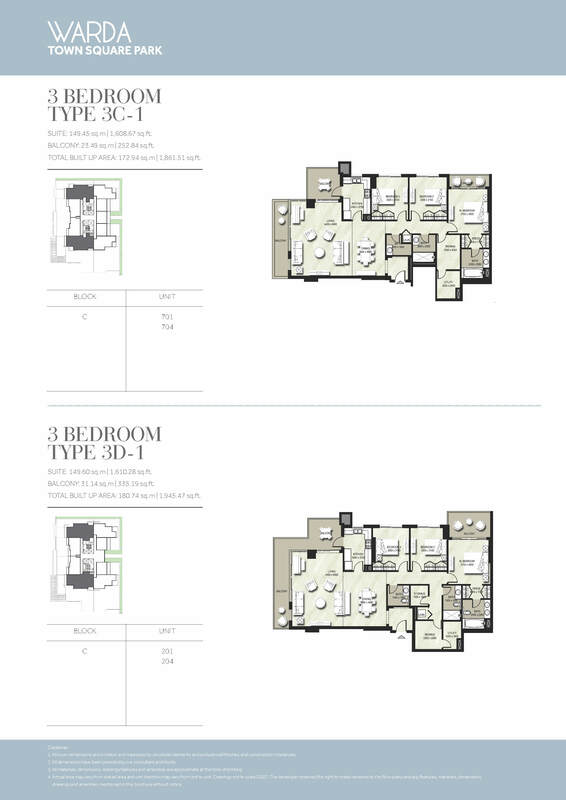 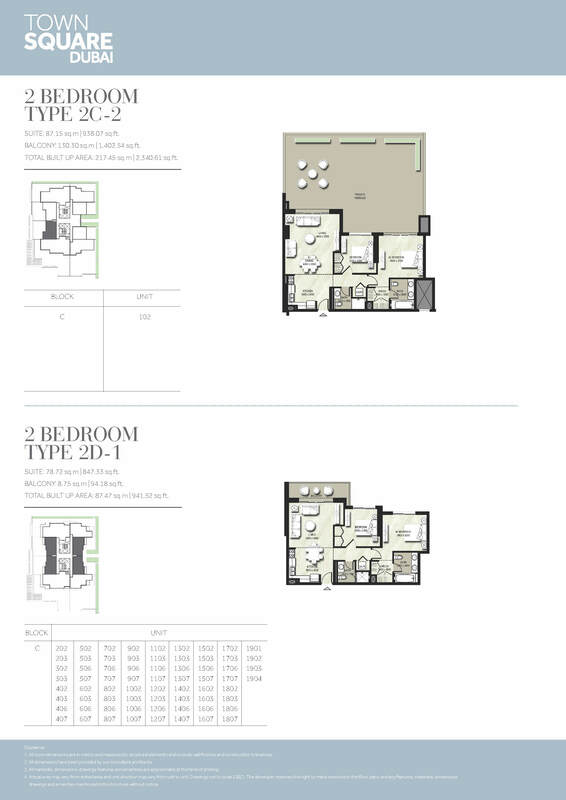 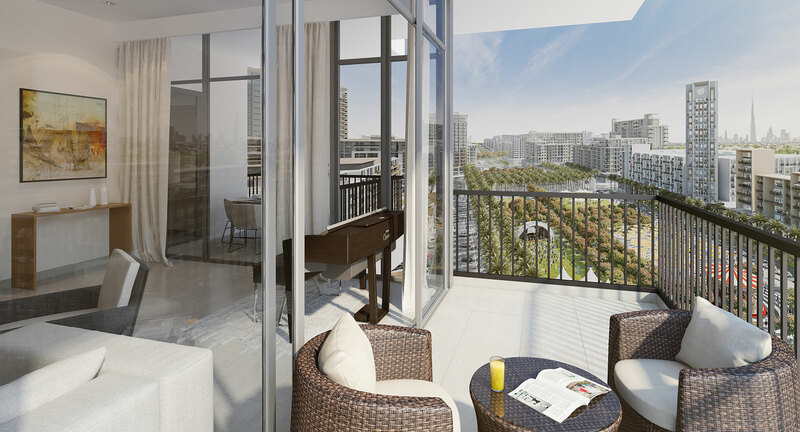 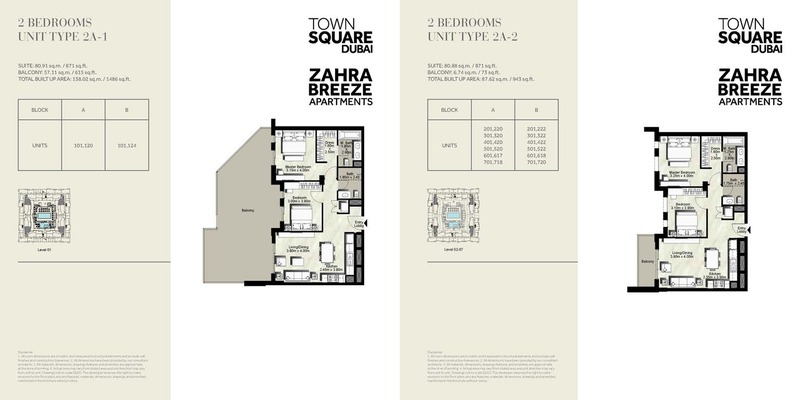 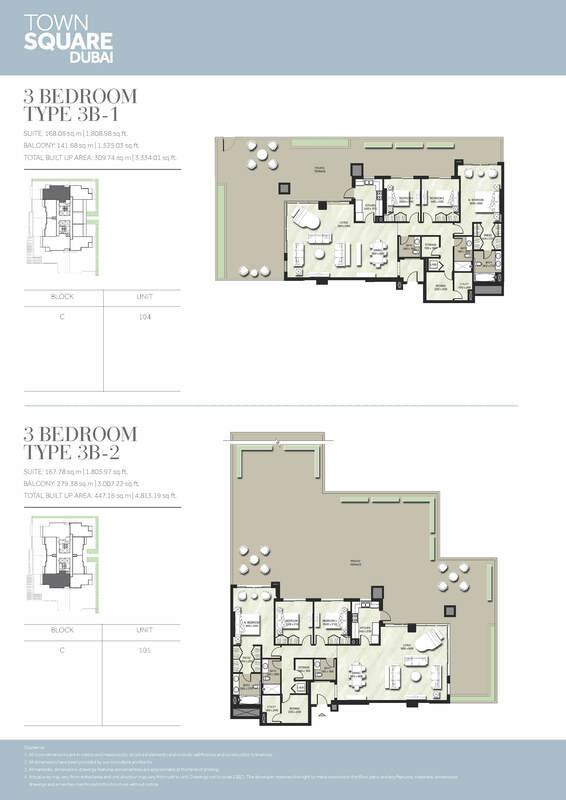 Zahra Breeze Apartments is an easy walk away from the heart of the development.